WE STRIVE FOR BUSINESS AND TECHNICAL EXCELLENCE IN EVERYTHING WE DO. 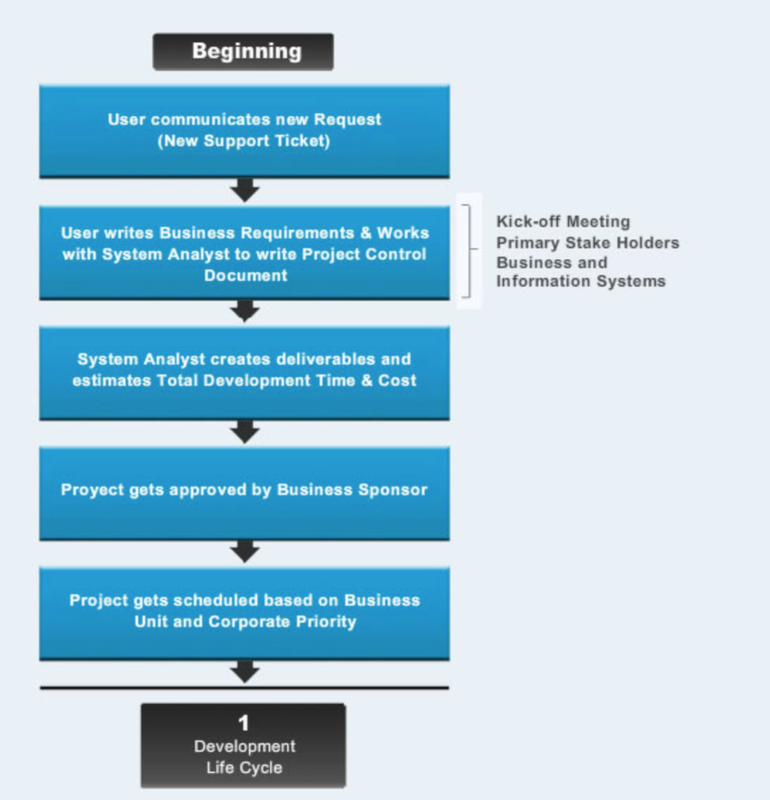 Minimize business disruptions related to the software development cycle / bugs! Definition: Agile software development is a conceptual framework for undertaking software development projects.